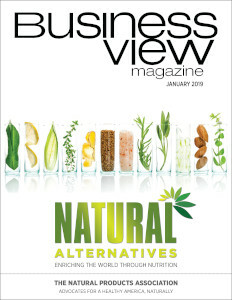 Business View Magazine interviews representatives from Allocco Recycling as part of our focus on best practices of recycling companies. Founded in 1989, the Allocco family of companies includes a wide range of traditional waste services covering the NY Tristate Area, including scrap metal recycling (copper, aluminum, brass, wire, steel, ferrous and non-ferrous material), aggregate recycling, construction debris (CD), as well as facilities operating marine barge transportation. 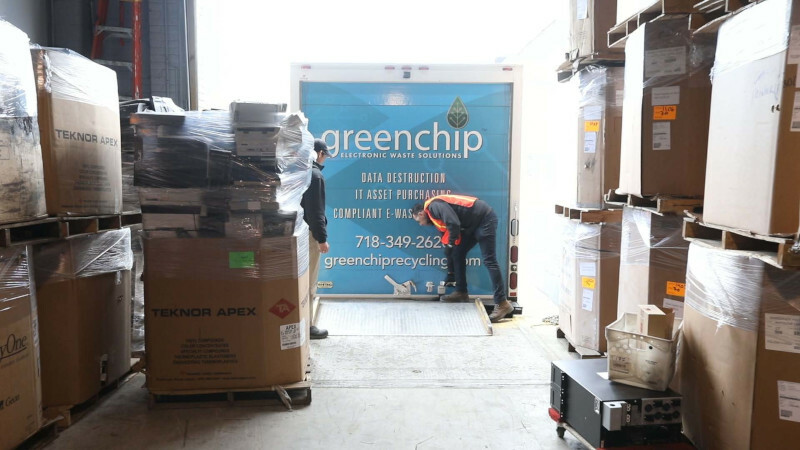 The company operates two transfer stations for aggregate and CD recycling, where it processes materials from private sanitation carting and utility companies. It also has a full-service scrap metal recycling facility where it purchases and processes scrap metal into feedstock for local steel mills. What began as a modest trucking company, hauling rock and dirt from excavation sites, Allocco Recycling has today evolved into an industry-leading force in sustainable, responsible, and exemplary recycling, while its GreenChip spinoff offers solutions to the challenging problems that companies face in the areas of data destruction, environmental liability, brand protection, and return on investment on resale IT assets. 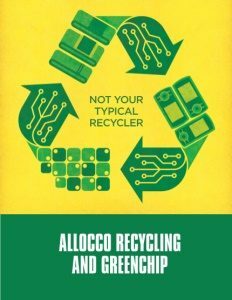 Allocco and GreenChip – not your typical recycler. Check out this handpicked feature on Covington, Washington – Growing toward greatness.